MONOMONO WAS STARTED IN JUNE 2017 BY CHERISE BLYTHE AND NATASHA COOKE BOTH WITH BACKGROUNDS IN JEWELLERY, TEXTILES AND SCULPTURE. THE CREATIVE PARTNERS FIND INSPIRATION FROM CLEAN DESIGN, ART, ARCHITECTURE AND PURE SIMPLE FORMS. from this they design products with FUNCTIONALITY, textures and bold design. THE design studio + shop is located IN a CREATIVE mews COMMUNITY in HOVE, east sussex. ALONGSIDE A CURATED SELECTION OF PRODUCTS THAT FIT THEIR ETHOS OF FUNCTIONALITY, QUALITY AND HONESTY FROM EMERGING , LIKE MINDED YOUNG DESIGNERS AND MAKERS. 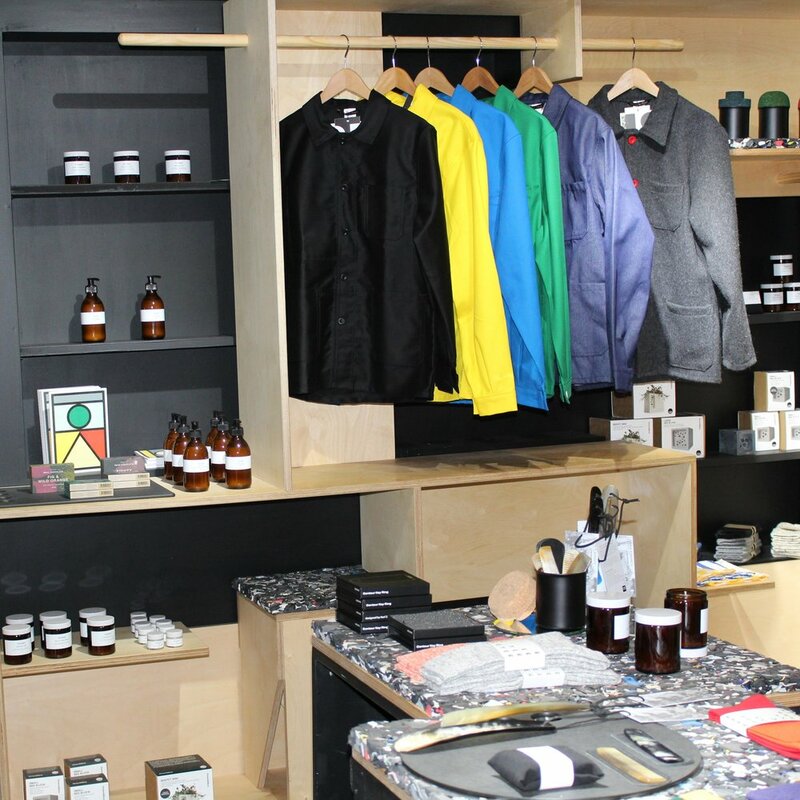 MONO MONO PRIDE THEMSELVES ON BRINGING AFFORDABLE DESIGN LED LIFESTYLE PRODUCTS AND BRANDS TO BRIGHTON SUCH AS DARKROOM LONDON, HONEST SKINCARE, ESCUYER, ABBEYHORN, LE LABOUREUR, RUG BY GUR TO NAME A FEW.